The time is yesterday and the Cold War is in full swing. Through means devious and dubious you have seized power in the Caribbean island country of Tropico, where you now rule as the all-powerful ""El Presidente"". No matter whether you turn Tropico into a vacation paradise, a police state or a modern industrial nation you will always have to defend your actions before your people! 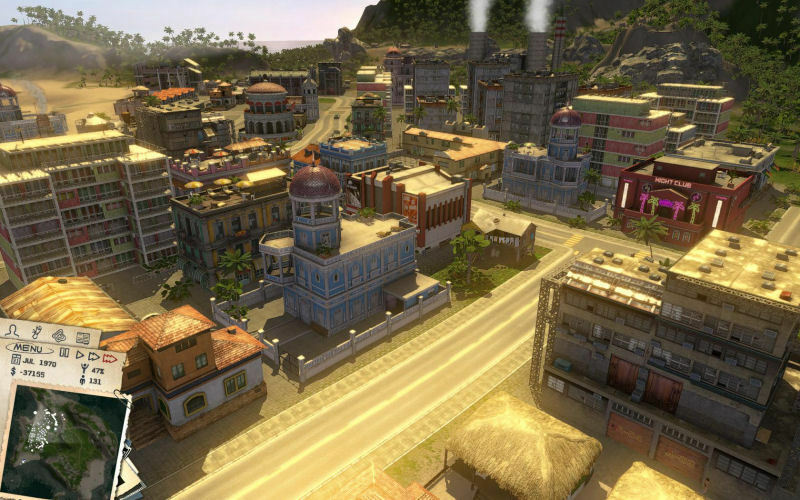 Wander through Tropico as El Presidente in order to intimidate political opponents, hold populist speeches or just to enjoy your country's own Caribbean flair. Don't forget to keep a sharp eye on the dangers and side-effects of your absolute power! Danger lurks on every corner, be it militant revolutionaries bent on installing a communist junta, or the machinations of the superpowers USA and the Soviet Union, both of whom would like to see a more amenable ruler in strategically important Tropico! History takes its course with events such as the Cuba crisis, papal visits and other actual decisive historical events. The only question is whether or not you can play a role in that history! A variety of business sectors: Tourism, petroleum, mining, agriculture, etc. 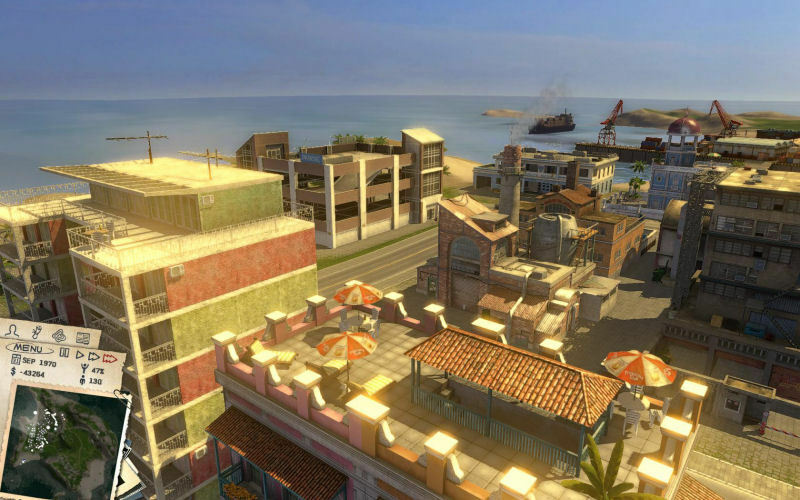 The cinematic, highly detailed graphics perfectly reflect Tropico's own Caribbean way of life. 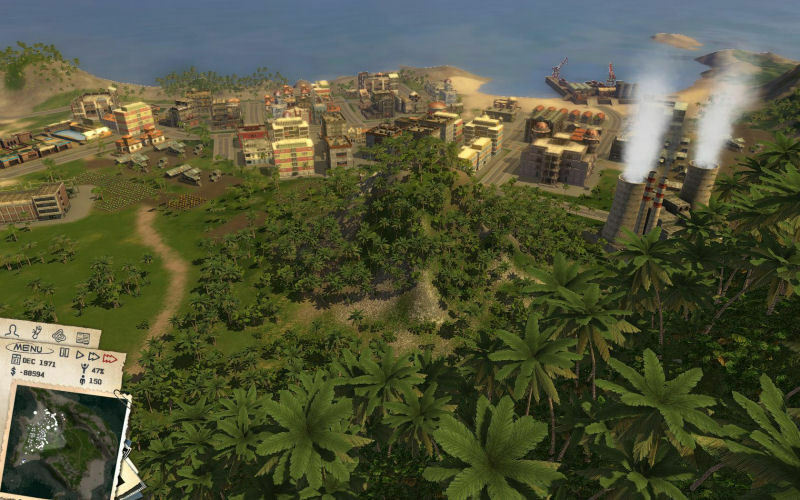 Is the first official expansion pack to the critically acclaimed Tropico 3 and provides all-new options as ruler of a small Caribbean island nation. It adds a new campaign, new missions, new island types, unique buildings and new powers to maximize the length and success of your term in power.